If you want a solid SEO strategy that will help your company gain traction amid the vastness of the Internet, it won’t come cheap. 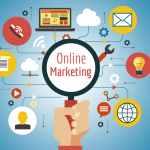 This service requires a significant investment because of the time, effort, and skill that comes into devising a plan that will lead your website to the front page of searches. Unless you have the ammunition to do things in-house, you will need to hire a true professional to get things done right. Of course, you want to make sure that you are working with a reputable firm, above everything else. Here are 5 signs that your prospective SEO service provider is the real deal. The moment your SEO provider suggests to engage in strange strategies that fly under the radar, get out fast. While these dubious tricks will get your site to the front lines fast and without so much work, they can also lead you to your permanent ban once caught. Legitimate companies provide an outline of their work and offer a realistic timeline for results. Take note that even online, nothing happens overnight. 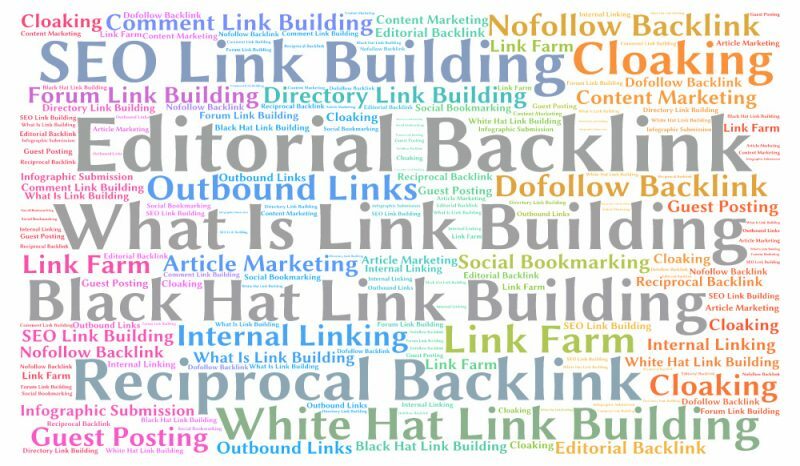 Be sure to work only with white hat practitioners that follow Google’s guidelines to the T, thus putting your website in the best position to generate good numbers over time. Don’t be tempted by black hat tricks because they can deliver only short term gains and can expose you to damning penalties in the future. A reputable SEO firm will lay all the cards down and explain everything to the finest detail. Some firms will charge a monthly service free but will not tell you for what this fee is exactly. 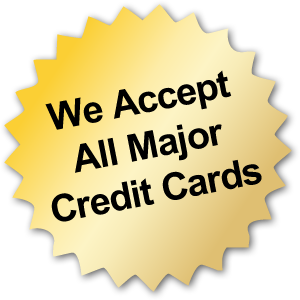 You want to transact with a company that will tell you from the very beginning what it intends to do and what you can expect. It will also keep you update on its progress and will not make a move without first getting your green light. Work only with SEO providers that have experience. Since you’re placing your business’s reputation on the line, you have to place its care in the right hands. SEO does not require knowledge of rocket science to master, but not everybody who knows about it can call himself or herself an expert. 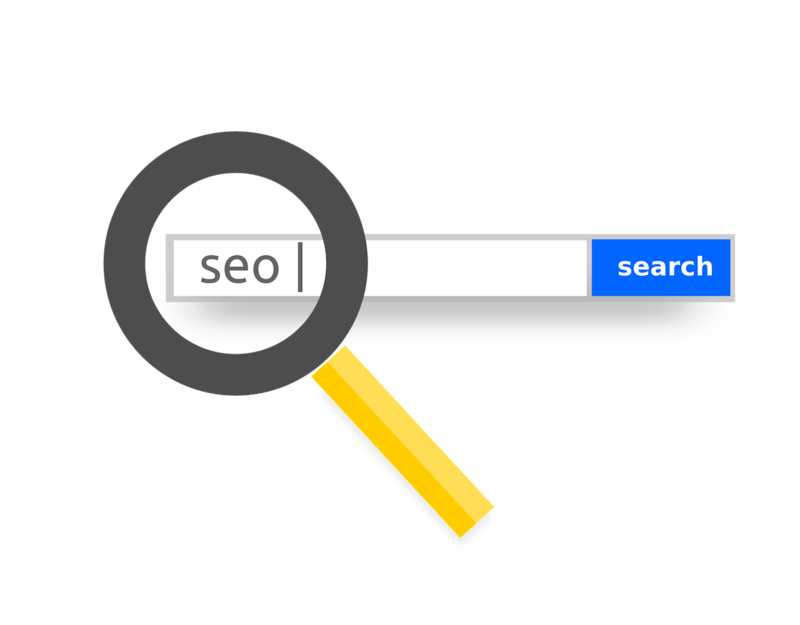 There are companies that have established their reputation as SEO specialists and have weathered through the different changes and evolutionary process that the Internet has experienced. 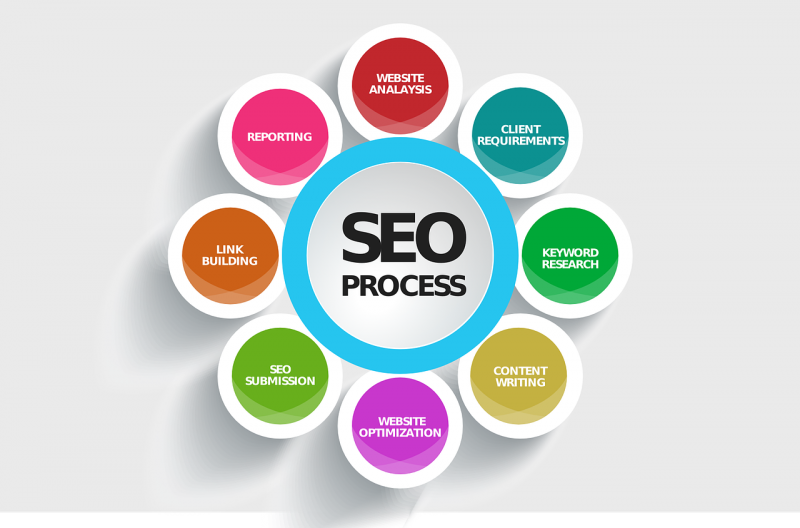 Professional SEO service providers are the ones that will send you frequent status reports so that you can immediately see where they are in their strategies and if there’s been any significant results. Even if the client doesn’t really care much about the reports and just want to see the end result, a professional SEO firm will still gather the data and send them to the customer periodically. SEO is a constantly evolving field of expertise. This is why the true pros are always on the lookout for new information and trends in the business. They attend seminars, take courses, sign up for industry events, and more. By continually educating themselves, they place their skills at the top of industry changes, so they can better cope with updates that can affect how your website performs. Overall, if you are looking for an SEO firm to partner with, choose one that has the experience and the skills to back their rates. Remember that it’s not a free service and that it takes work to get your website up to the level you want. 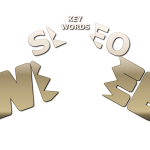 How To Improve Your Online Marketing Game In 5 Ways SEO Content Tips: Where Do Keywords Belong?